What are you doing Thanksgiving weekend? 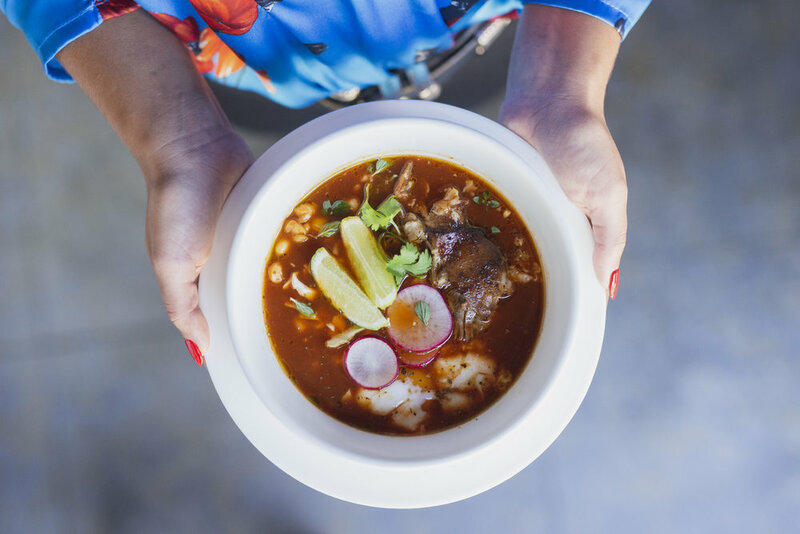 We’re spending Friday and Saturday with our friends at Wolves & People Farmhouse Brewery, popping oysters, serving up piping hot bowls of pozole and drinking some seriously special handcrafted brews. Noon-5pm, or until we sell out. See you there!